ASB and Associates is all about providing the best possible strategies for your personal, business and taxation needs. This means helping you and your organisation minimise tax, maximise profitability and preserve your wealth. We promote the importance of seeking expert advice on your personal or business matters. This cannot be overstated whether you are new to business or you have been in business for some time. 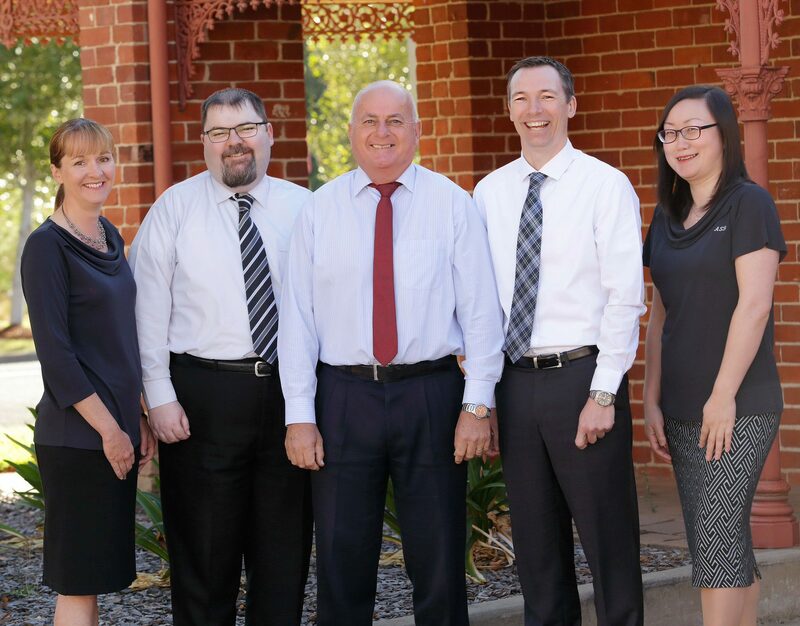 ASB and Associates will advise you on business structure, financial management, wealth creation, superannuation and taxation issues relevant to you.